...which is exactly what we have been doing for the last 30 years in Tauranga Moana. 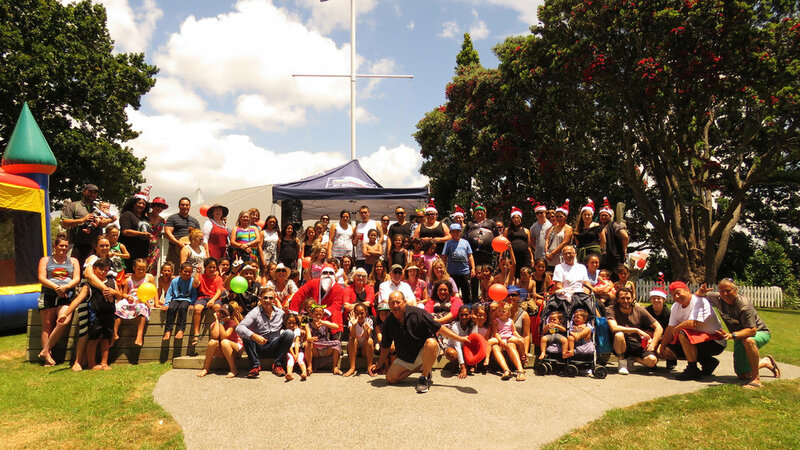 Te Tuinga Whanau offers a free social work, advocacy, information and support service to everyone regardless of ethnicity. Our awesome team are dedicated to building a brighter future for our community. We have an amazingly diverse group of people, who help youth and their families be heard, be understood, learn new skills and look to the future with greater clarity and hope. Our services include mentoring and development, advice and advocacy, transitional housing, short and long-term support. The scope of our services continues to expand to meet the ever-growing needs of our community. Find out more about who we are and how we may be able to help you. Learn about how you can support our work and help your community.